Come cast a small piece from molten iron with the Green Foundry of Elliot, Maine. Josh and Lauren Dow will be hosting an Iron Pour demonstration as part of the Iron Guild of New England. 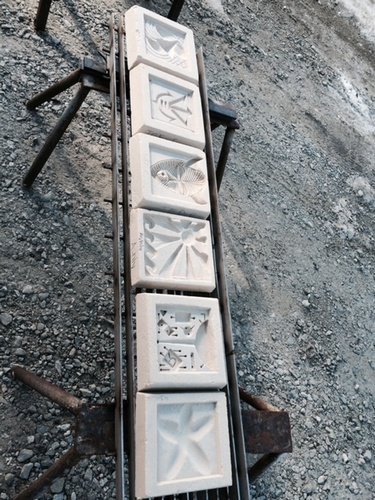 Participants may purchase a pre-made sand mould to cast a personal design to take home with them. The opportunity to cast something is limited to approximately 200 people. This Family-Friendly event welcomes all ages to observe or cast a piece at the Iron Pour. Cost: $10 per mould. Cash only.